With these unique, expertly-designed, premium recycled aluminium products from Happipress, you can brighten up that corner cabin, give the ol' door a new life, make every employee fall in love with their workstation, and even gift merchandise that creates a lasting impression. You can even get these products personalised so that they reflect your story in the best way possible. 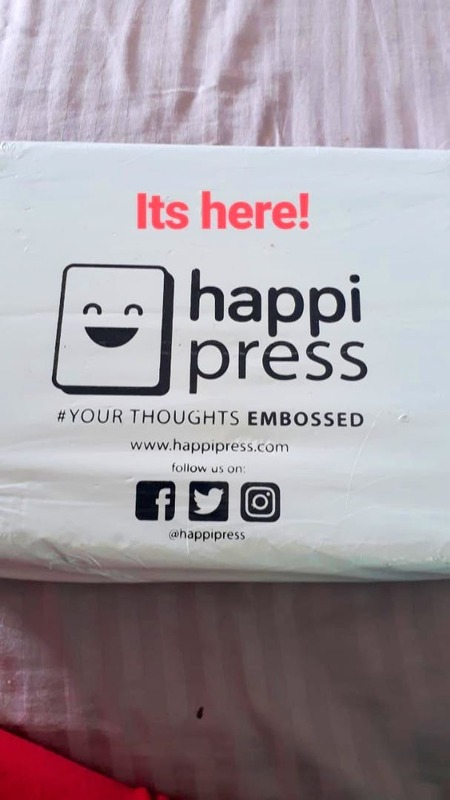 Happipress offers a range of lifestyle products, wedding-centric products, home decor, and much more. They should reconsider the prices.